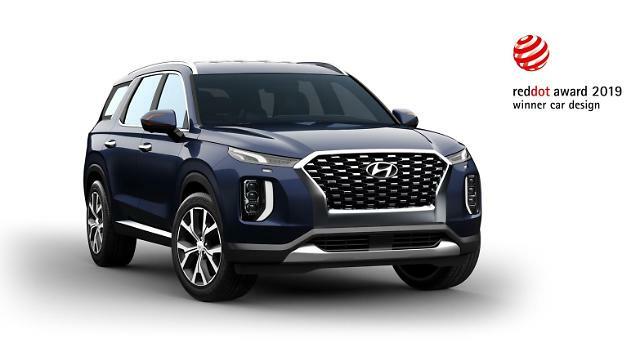 SEOUL -- In rare business collaboration, South Korea's Hyundai auto group and Samsung Electronics worked together to release a smartphone app that provides a total car care solution to help drivers manage cars with a few touches. 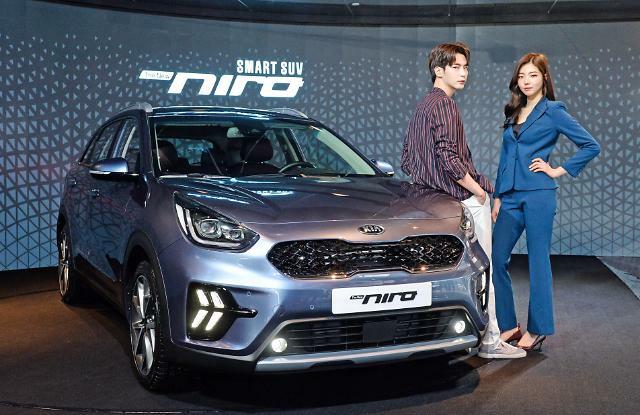 Kia Motors, an affiliate of Hyundai Motor, showcased "VIK", a car management app, on Monday, saying it would provide differentiated experiences especially to young customers. The app can recognize voices, allowing drivers to control it without taking hands off the handle. 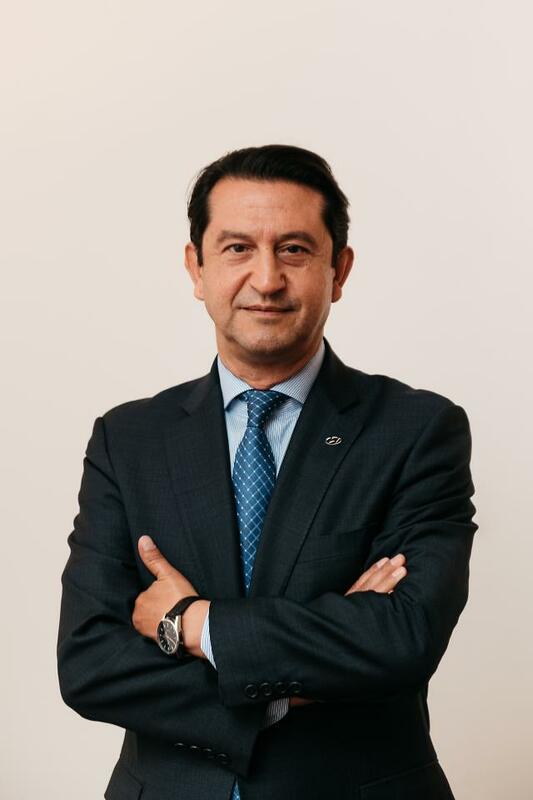 The app will be used to select a new car and and offer a smart service for cost and time efficient vehicle management. It reminds drivers of useful news such as recall orders and membership point discount events. 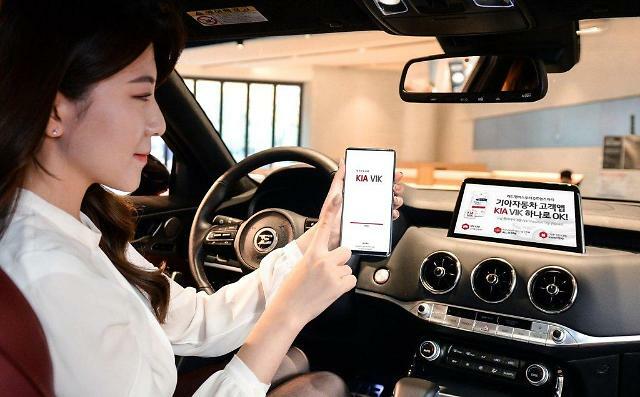 Kia plans to add a mobile payment system so that customers can shop at a VIK online shopping mall. 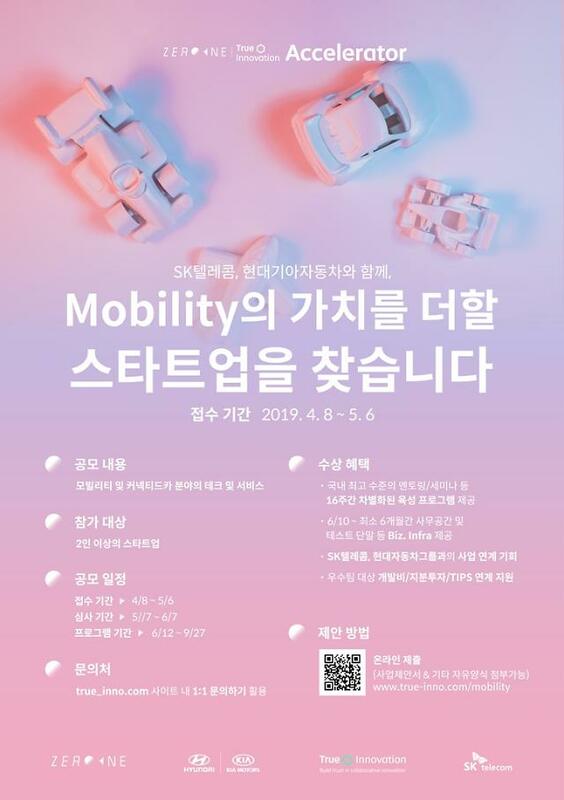 Kia said the app has augmented reality (AR) and virtual reality (VR) features capable of recognizing the interior and exterior of a car to provide instructions on how to operate it and change settings. VIK's AR and VR features will first support Kia Stinger, a high-performance sedan before being applied to other models.